After a great trip to the archives in the United States I flew down to Santiago, Chile to begin the next stage of my fieldwork. 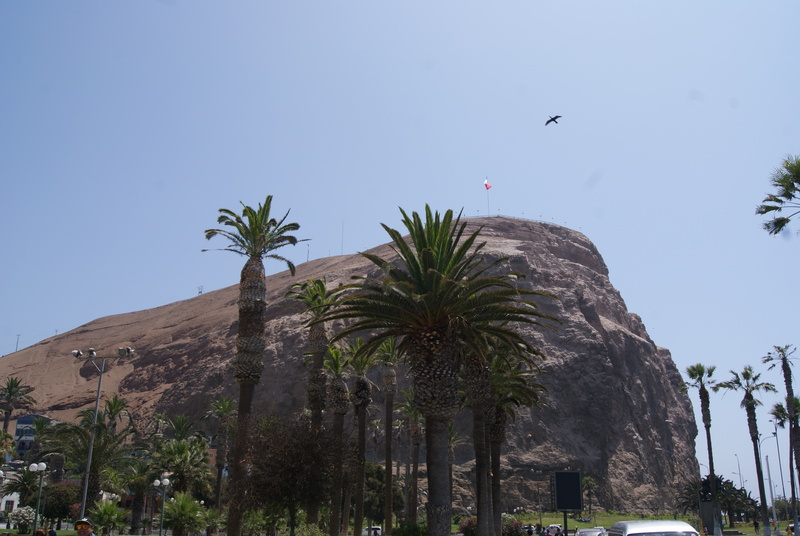 I began with a Spanish language course (or more specifically, Chilean…) to make sure I would be prepared for my research here and then visited some archives in Santiago, namely the Archivo Nacional, the Biblioteca Nacional, the Instituto Nacional de Estadisticas and the Banco Central. 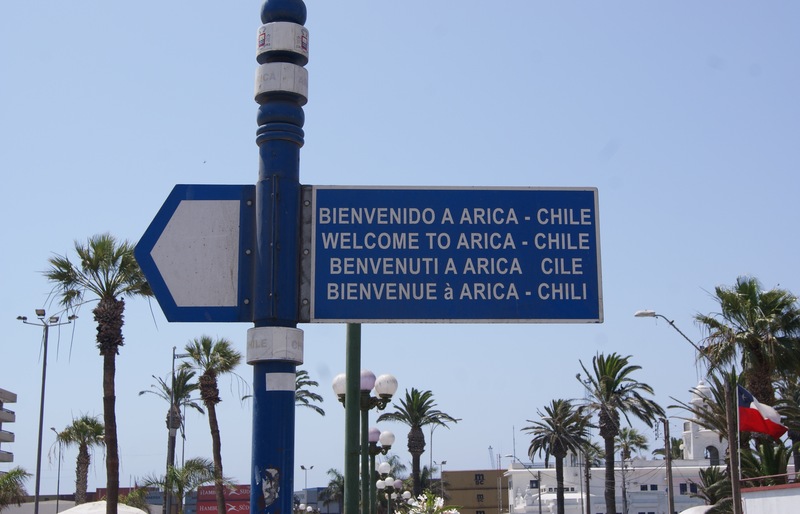 My aim here was to investigate how the Chilean state has (or has not) involved it’s northern-most city, Arica, into national governance such as through economic policies and integration schemes. There were various obstacles in my way such as the tendency to take 2 hour lunches, multiple national holidays, and strikes which made accessing documents impossible at times. I’m hoping to visit Santiago in the new year however when my forthcoming research can lead me to more specific documents. 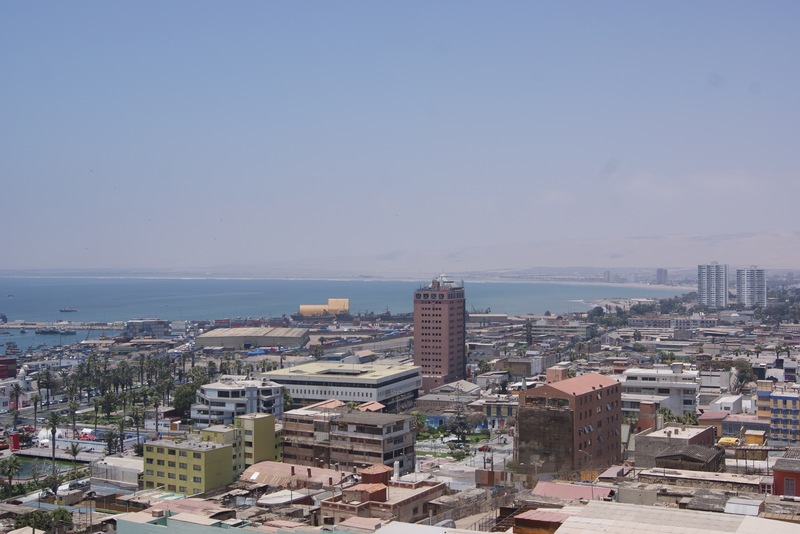 On the 12th November I finally flew up to Arica, to be based at my site of research. It’s great to be here at last and to experience the city which I’ve been reading and hearing about for so long. I’ve been generously welcomed into the Department of History and Geography at the Universidad de Tarapacá where I’m surrounded by academics who work on fascinating issues surrounding border contestation, indigeneity, and cultural identity so I couldn’t be better placed for my research. I’m currently settling into the department and reviewing the data I have collected so far, I collected about 3000 images from the US archives so sifting through them all (and deciphering some of the handwriting…) takes quite some time! My future plans are to visit the local archives here which will be much more specific to my work than what I was viewing in Santiago and then to get stuck into my ethnographic work, interviewing Ariqueños about their city and border experiences. 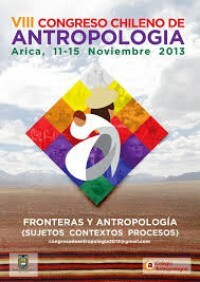 I was also fortunate enough to attend the VIII Congreso Chileno de Antropologia, the theme for which was ‘Fronteras y Antropologia: Sujetos, Contextos, Procesos’. I went to some fascinating sessions on themes such as ‘Museums as disputed spaces’ and ‘new socio-natural frontiers in ecological disputes’ as well as discussions about the concepts of ‘landscape’ and theorising the multiplicites of gender(s) and sexualities all which are in infancy here in Chilean academia. It was a great opportunity to meet Chilean academics and to see how certain theories are framed in relation to in the UK.